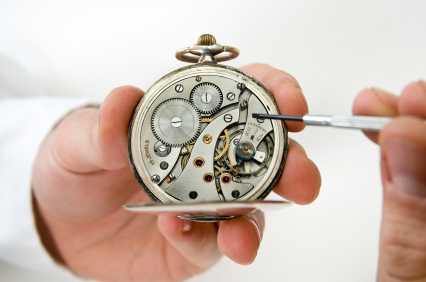 This workshop will introduce you to the different types of watch crystals, crowns, and case tubes used in wrist and pocket watches. The course is ideal for professional candidates that want to learn how to properly select and install glass and plastic crystals, removing and replacing crowns, and installing new case tubes. In addition, this course will benefit the jeweler and hobbyist, who is interested in going to the next level.